Ladies, grab your female friends, family and coworkers for a day of meaningful community service. Women’s Service Day is a one-day volunteer event where women make a difference in the world and have a great time doing so! The event is an opportunity to network with other women while also raising your own awareness of issues affecting women and children locally and globally. Although the annual event takes place in West Michigan, there are ways you can be involved no matter where you live. Thirteen years ago, I was a young woman with two social work degrees working in marketing at a large office furniture manufacturer in West Michigan. A few coworkers and I heard about a Women’s Build sponsored by our local Habitat for Humanity. Habitat was looking for teams of 12 female volunteers to help build a home for a single mother in our community. We thought between us we could probably find 12 women who’d be willing to help for a day and sent some e-mails to our friends and coworkers. 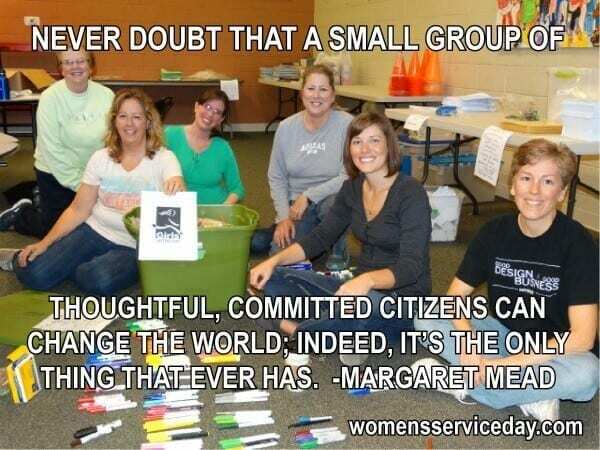 Before long we had 50 women signed up – and Women’s Service Day was born! 50 women was far more than the Habitat for Humanity Women’s Build could handle in a day so we reached out to other nonprofit organizations that serve women and children in our community. Our first Women’s Service Day was such a success, we did it again the next year and the year after that and kept going. 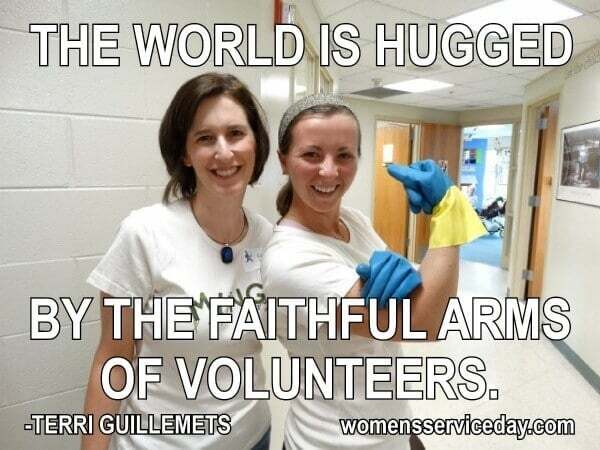 We’re now preparing for our 13th Annual Women’s Service Day on Thursday, August 14, 2014 in Holland, Michigan. Women’s Service Day is an opportunity for volunteers to offer their time, skills, and talent to several nonprofit organizations in West Michigan. Over the years, we’ve cleaned and organized, painted and finished, landscaped and weeded, cooked and baked, washed windows, assembled lesson plans and materials, organized and led after-school activities for middle school girls, and made cards for families with loved ones who are terminally ill or living in nursing facilities. 20 local agencies have gotten a boost from Women’s Service Day. Together, we’ve also contributed nearly $100,000 to those local causes. Register to volunteer: If you live in or near West Michigan, please join us on August 14, 2014. You can register online now through Saturday, July 19, 2014. Follow along on social media: Learn about issues affecting women and children both locally and globally by following Women’s Service Day on Facebook, Twitter, and Google+. Start your own Women’s Service Day: Gather a group of women friends and kick off your own one day service event to help women and children in YOUR community. 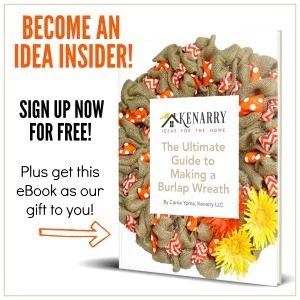 I’d be happy to share our project plan as well as some tips and guidance to make it easy for you to get started. You can leave a comment below or contact me using our online form. Over 10,000 hours of service provided so far?! That is truly amazing and inspirational, Carrie! So enjoyed reading this! Thanks, Tasha! Too bad you don’t live closer. It would be great to have you spend the day with us volunteering. You’d really enjoy it.